K-pop superstar group BTS was spotted at Gimpo International Airport on Friday heading to Singapore for its “Love Yourself” world tour. Amid swarming reporters, BTS greeted media and the fans. Each of the bandmates revealed their unique fashion sense. 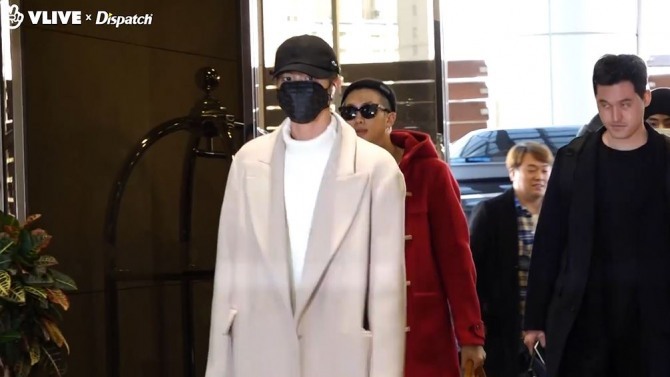 They opted for long or duffle coats, with Jin sporting a classic collared gray and RM sporting a red duffle. meanwhile, covered his face with a mask, clad in all black. BTS will hold a concert Saturday at Singapore National Stadium, following its first of the current tour in Seoul in August. The “Love Yourself” world tour will continue in Japan, Hong Kong and Bangkok through April. 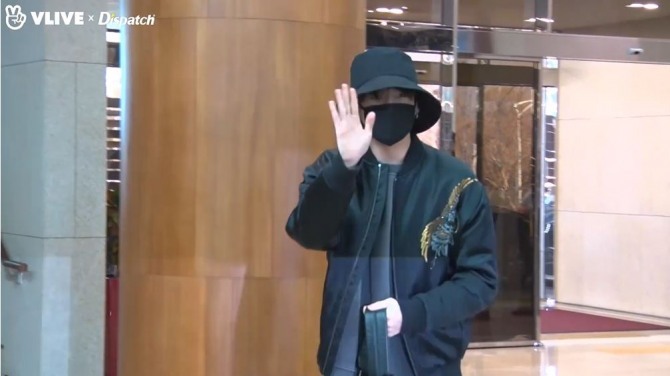 Watch BTS at the airport at https://www.vlive.tv/video/109434.